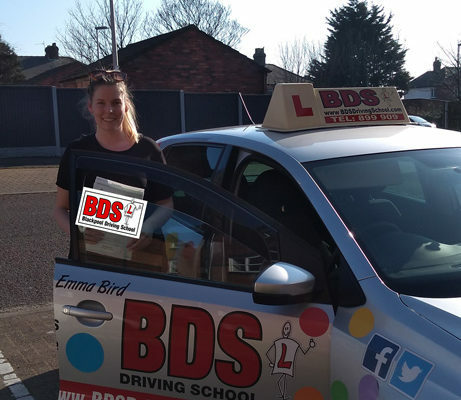 Congratulations to Lucy Whigham of Blackpool on passing her driving test on 20th March. 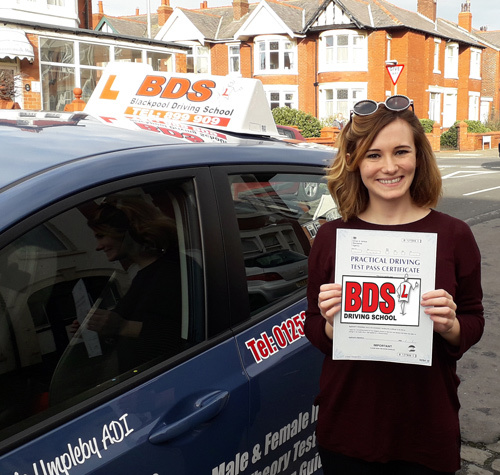 Lucy notched up just 1 driving fault, an almost perfect drive. 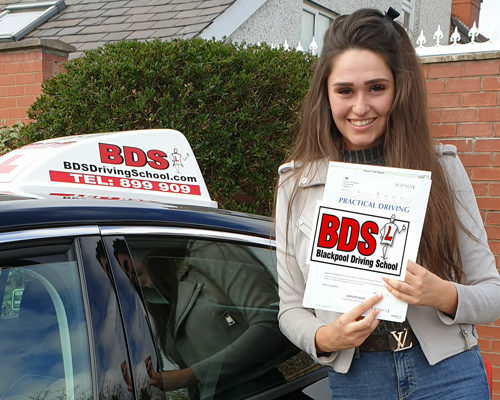 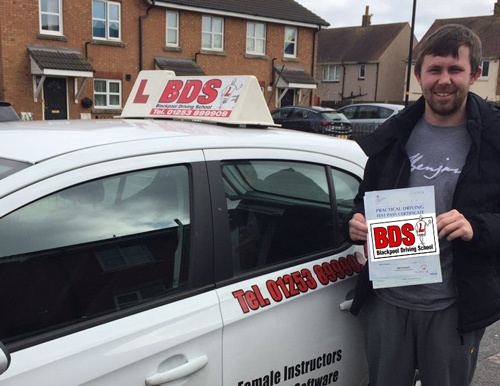 Lucy is looking forward to being more independent now that she has passed her test.